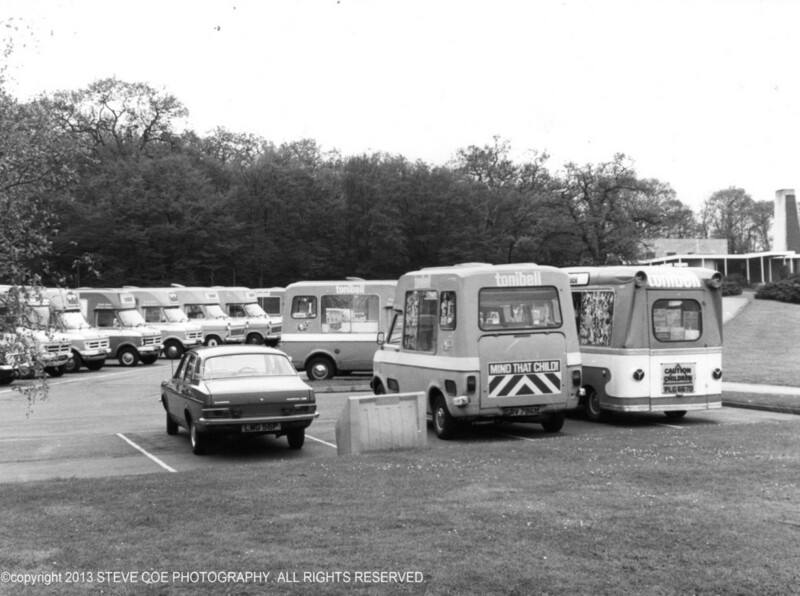 Our long history in ice cream vans hire dates back to the 1960s. 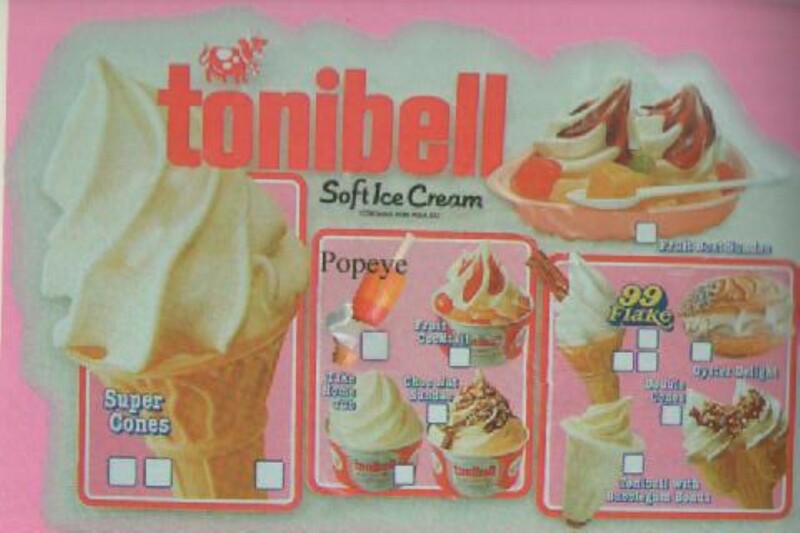 In the 1970s, the fun word created by tonibell was “tonibellissima”, with the idea that ice cream should be fun and very tasty! 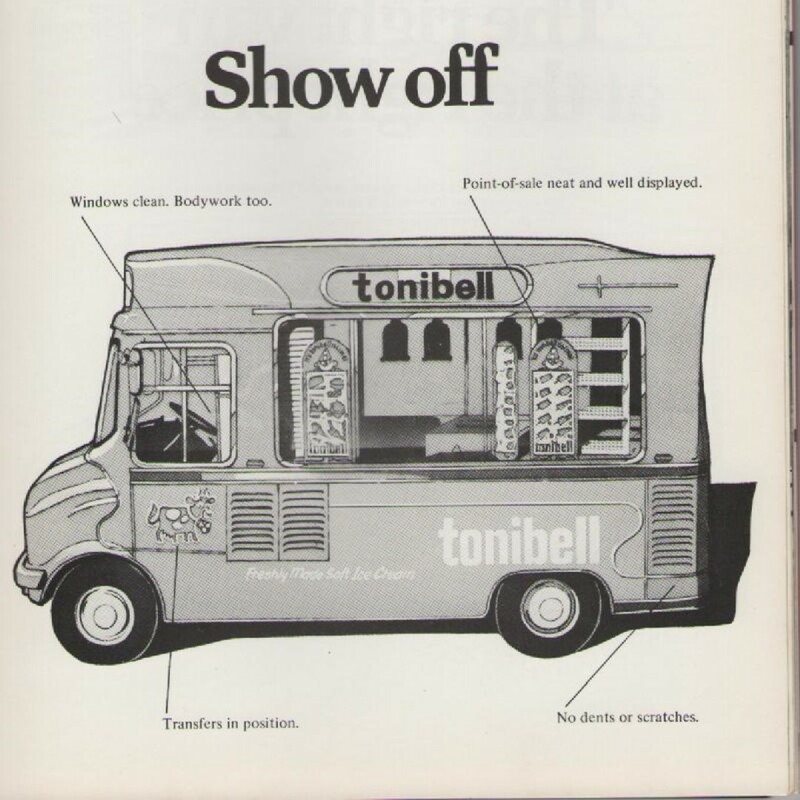 The tonibell passport to success – given to all tonibell operators in the 70s, showing you how to be the very best at what you do. We still use these values today, our vintage ice cream vans really turn heads and are available for weddings, birthdays, anniversaries and film shoots. 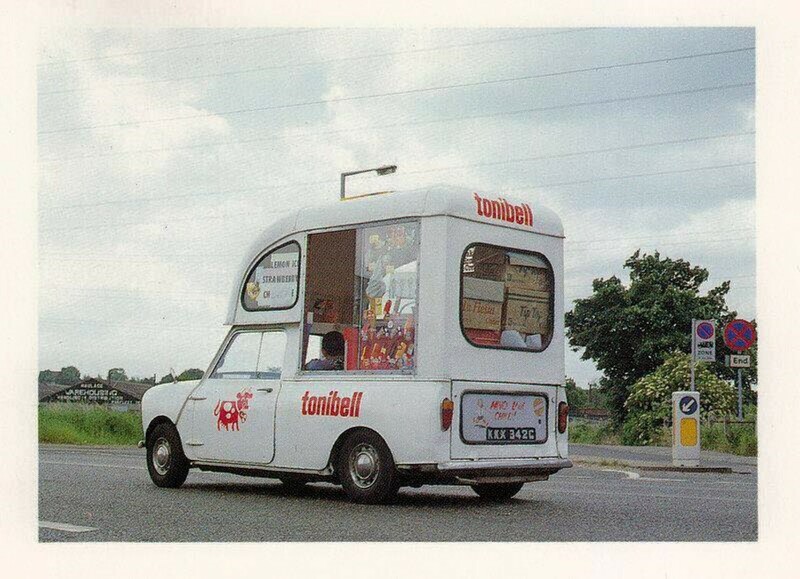 Tonibell over the years was a household name on Britains streets, unique in colour with the distinctive chimes and the famous cow displayed all over the vans, which have made us a piece of British History. 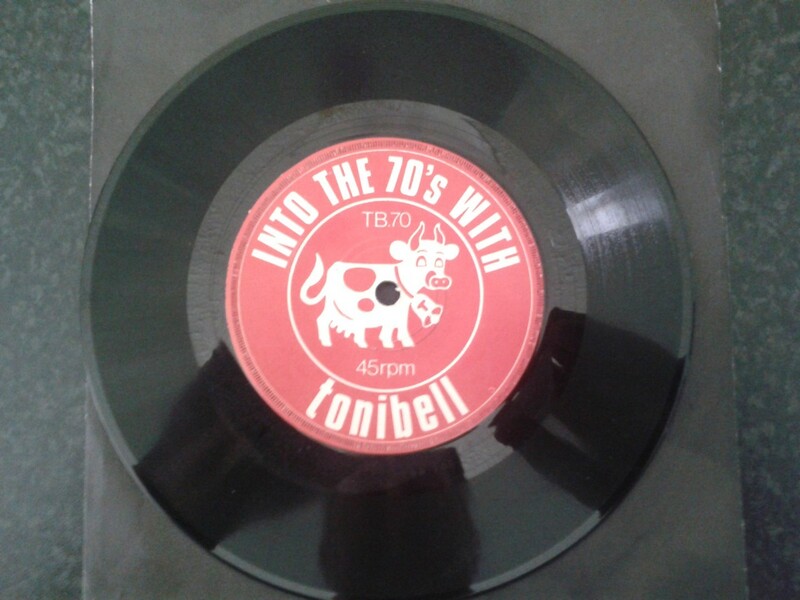 After our great pink makeover in 1969, tonibell continued to flying the colours all the way through the 1970s, the 1980s and to this very day which marks us down and recorded as a piece of British History. 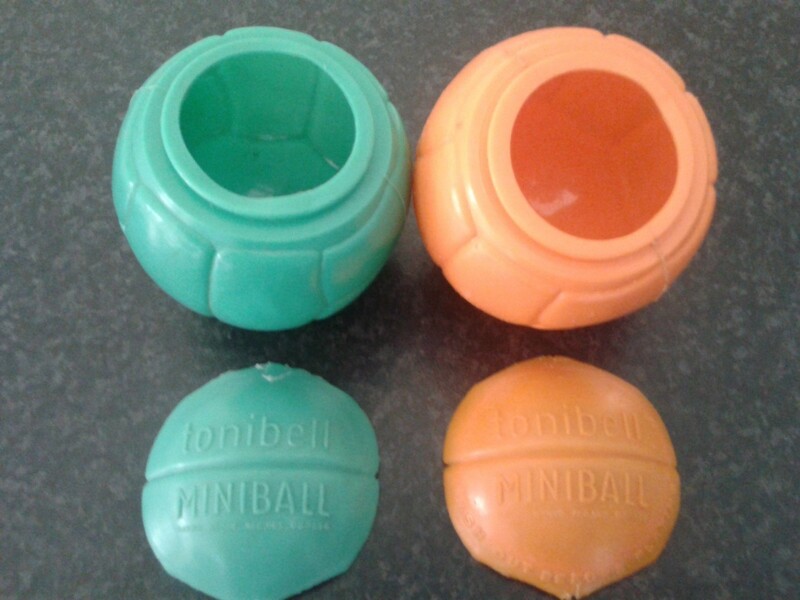 Tonibell were famous for there own branded lollies and give away toys as seen below, a little piece of history from 1960s to the 1980s. Remembered by many, loved by all. We regularly appeared in many of the Cult TV shows as The Sweeney, Minder, Grange Hill as well as films which can be seen today on UK Gold and our chimes were always heard in the back ground of many shows back then and today on BBC1 EastEnders, so remembered by many of our bright pink vans chiming on the streets when your favourite programmes were on morning, noon and night, those were the days when you could get an ice cream and pocket full of sweets for 10p! 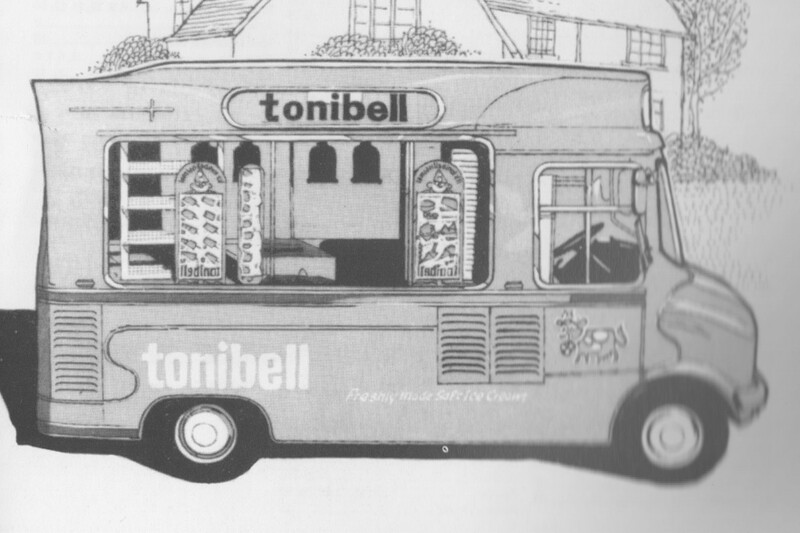 A house hold name back in it’s day, tonibell had one of the biggest fleet of mobile ice cream vans from Kent to London, Surrey and Essex across the whole entire of the UK, which is why we are so remembered in any household as someone in the family will have a story to be told. 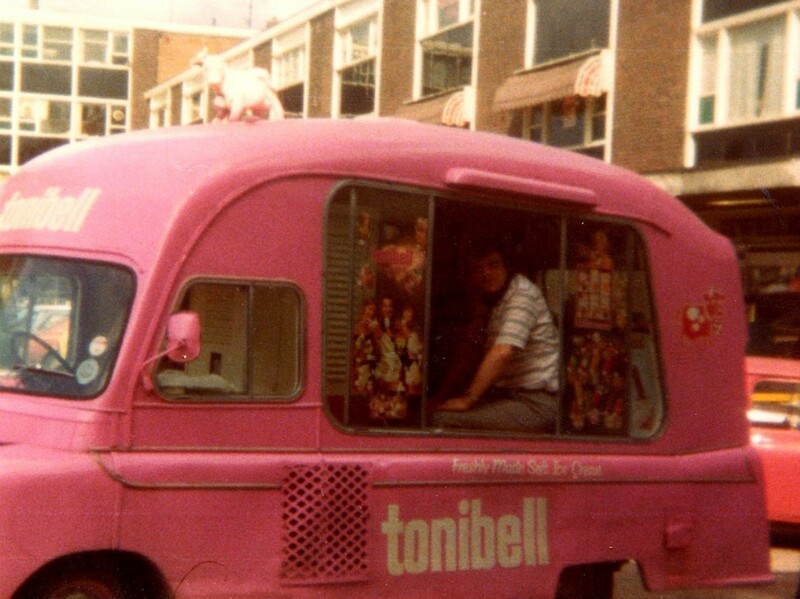 Making the children wait for a bright pink tonibell van was the tease, the reward was one of our pink or purple tonibell badges, playing cards and not forgetting the famous mini ball which was filled with soft ice cream. 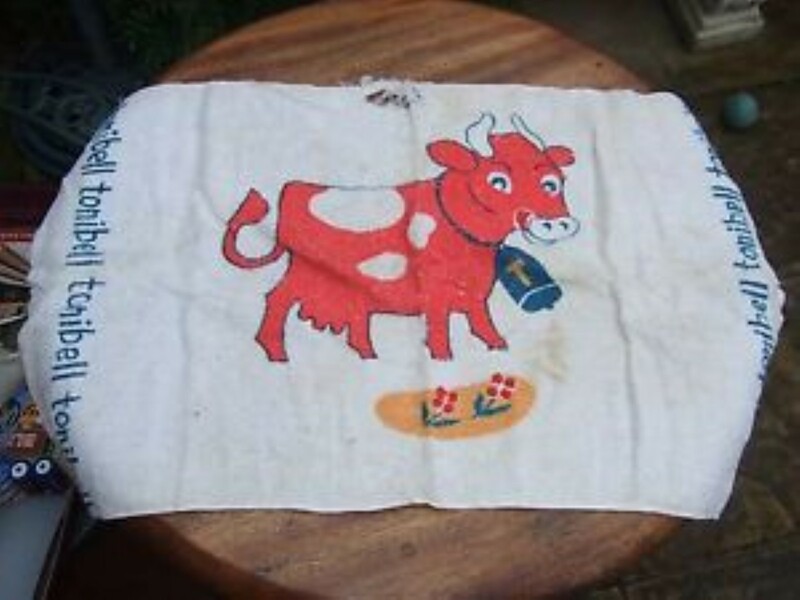 Once eaten you could then play football with your friends. 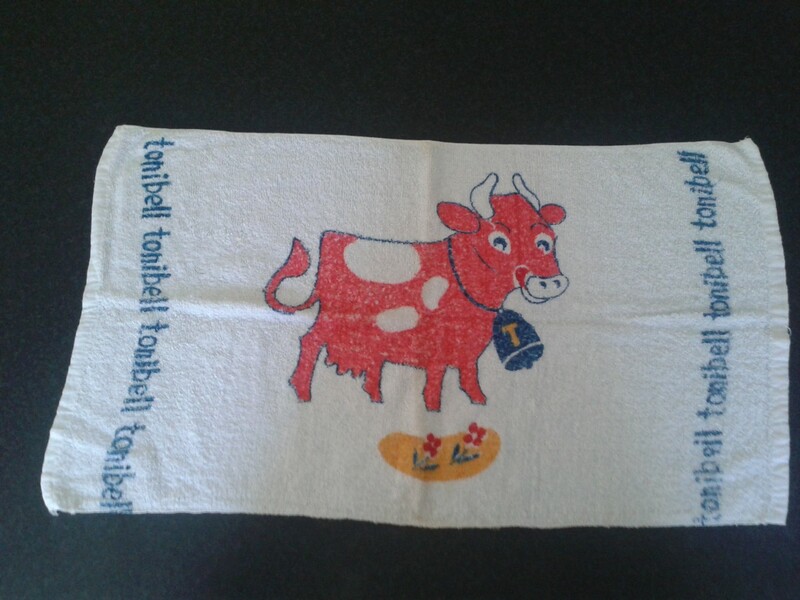 Mum’s were not forgotten as we also used to have the unique tonibell tea towel to use for the washing up after having a block of our famous ice cream from peach melba to raspberry ripple! 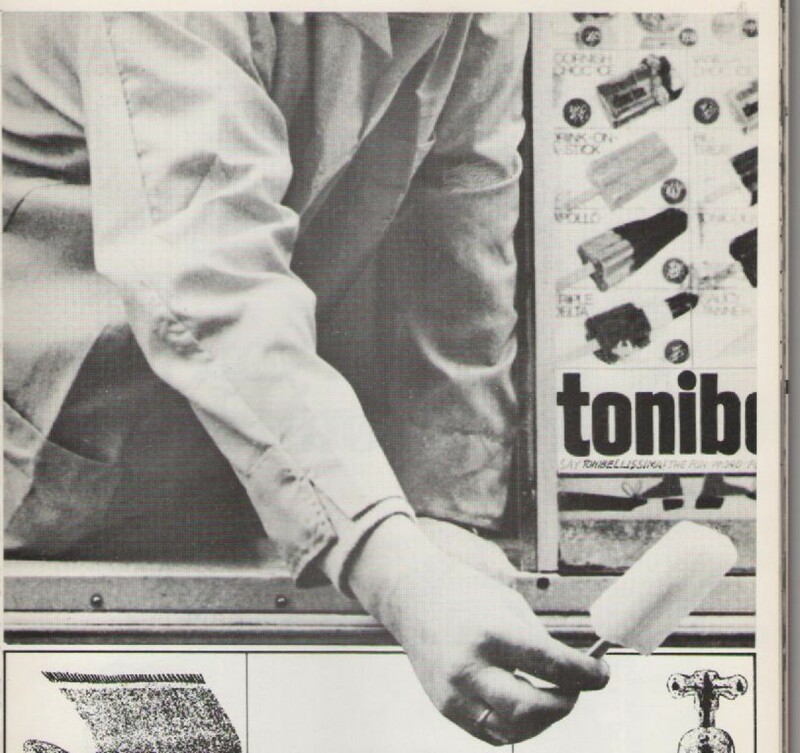 Over the years we have met many lovely people, especially the tonibell ice cream men of yesteryear so please keep sending your e-mails and sharing the stories. 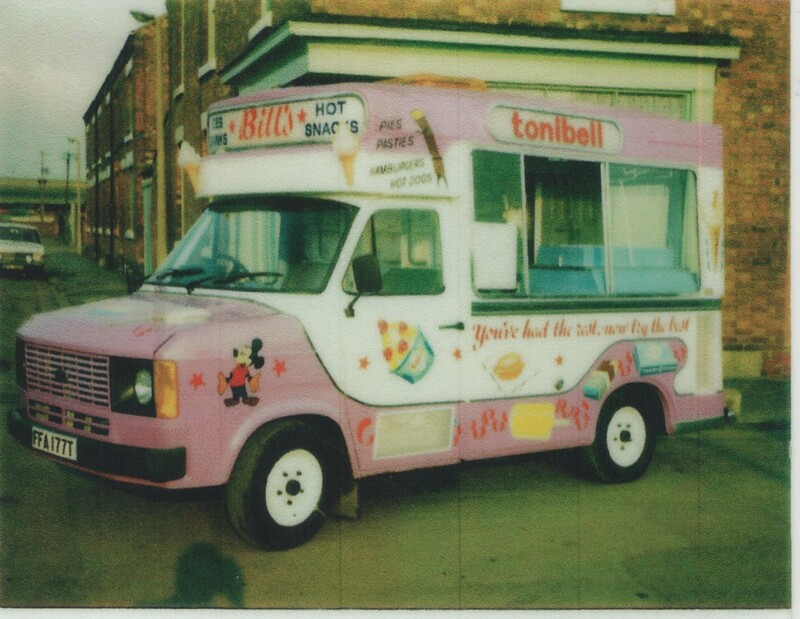 We respect all of the lovely compliments on our ice cream vans and you are helping to keep the tonibell legacy alive! On October 16, 2018 in Crewe, Cheshire, UK, 84 Ice Cream Vans set a new world record for the world's largest parade of Ice Cream vans ever and Tonibell were thrilled to take part in this amazing feat. 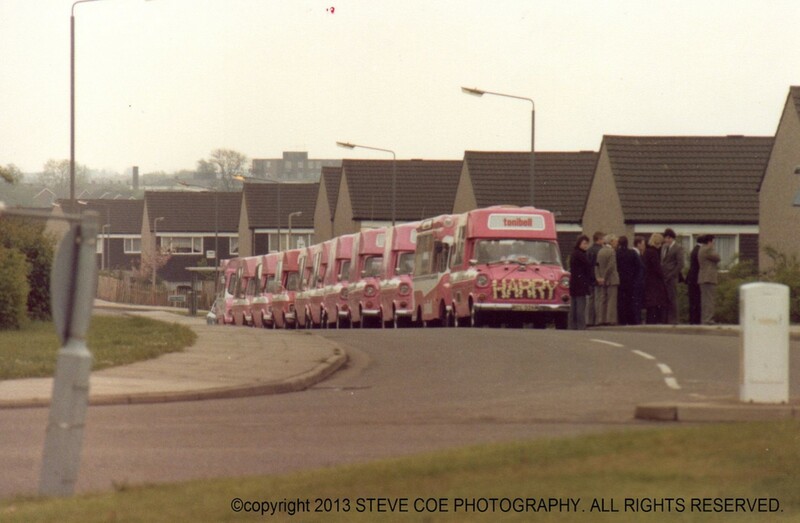 Ice Cream Men and Women travelled from all over the UK, Southern Ireland and Belgium to Wychwood Park to take part in the attempt. It took some very well planned logistics and careful organising to get everyone together on the same day for this rare attempt at the record. 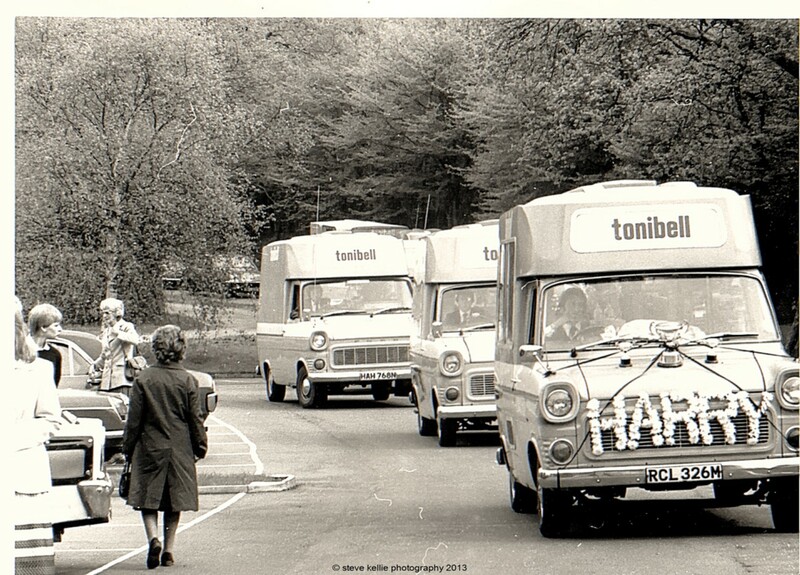 Guinness World Records were in attendance too to observe the attempt and adjudge whether it met their stringent rules and we are happy to say that Tonibell Ice Cream are now joint Guiness World Record Holders for the longest ice cream van parade! 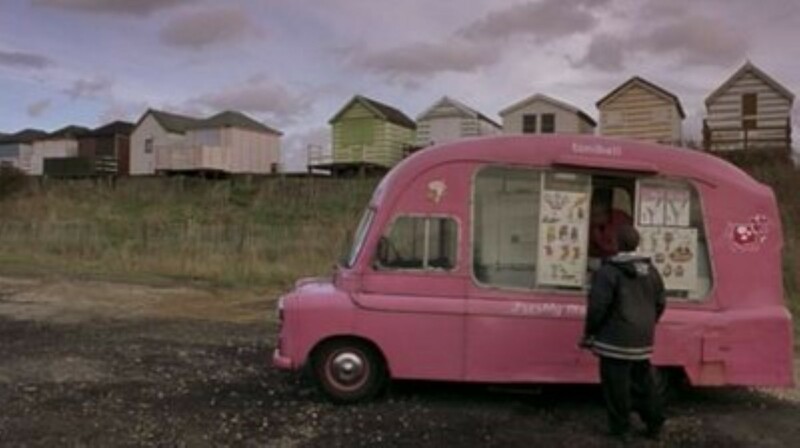 Do you have an ice cream van rotting away that needs to be loved? 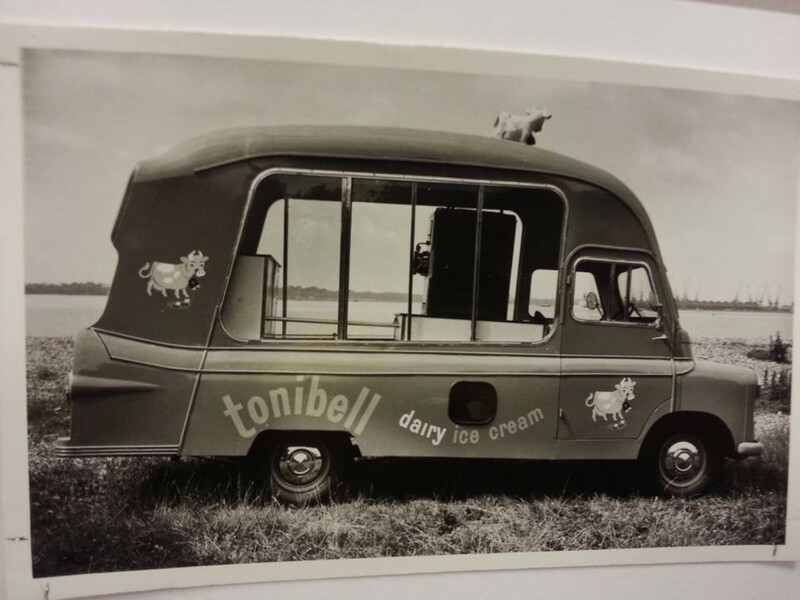 We are always restoring old tonibell ice cream vans and would love to hear from anyone with an ice cream van of its time, we offer free collection and tender love in bringing it back to life full of memories and a good home. Get in touch with us today if you have a van that we might be interested in! 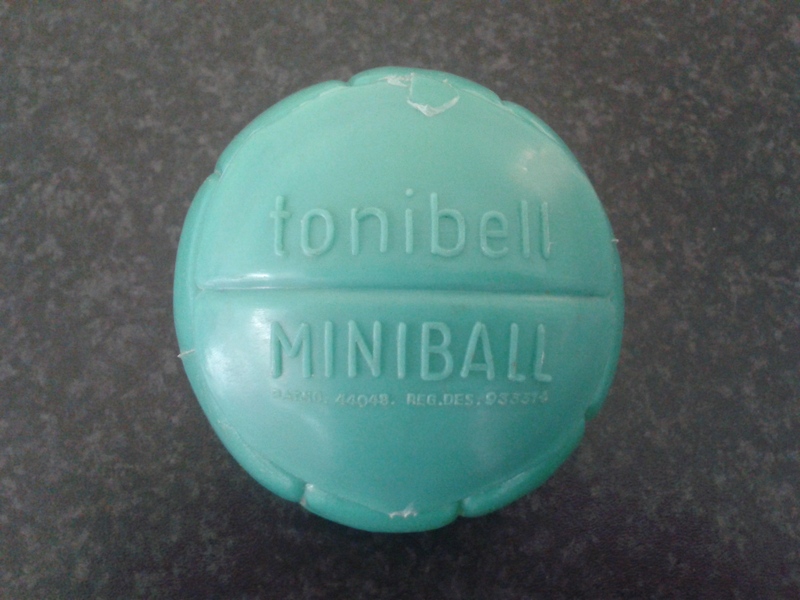 Tonibell is a registered trademark. 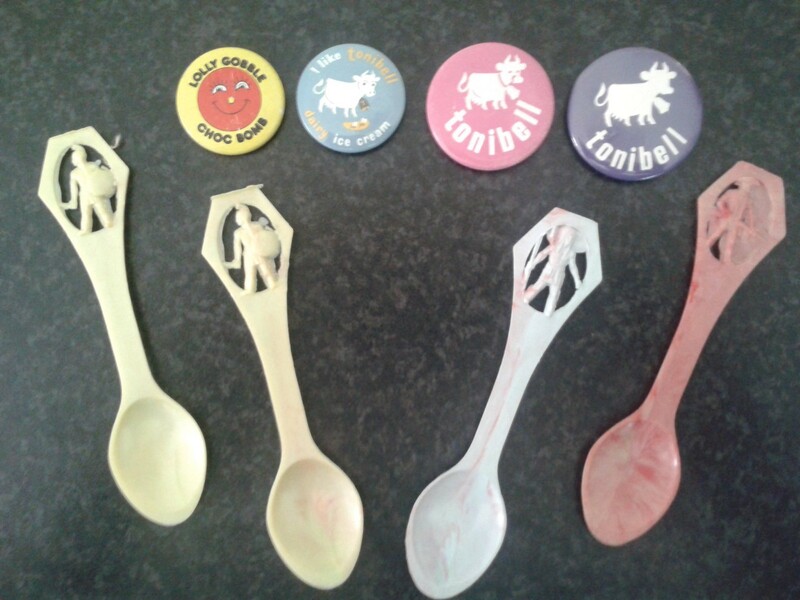 DAIRY FREE ICE CREAM from TONIBELL - We are passionate about our famous ice cream but we are also passionate about the health needs of our customers. So as times have changed, we have changed with them and are now able to provide our same amazing ice cream completely dairy free. 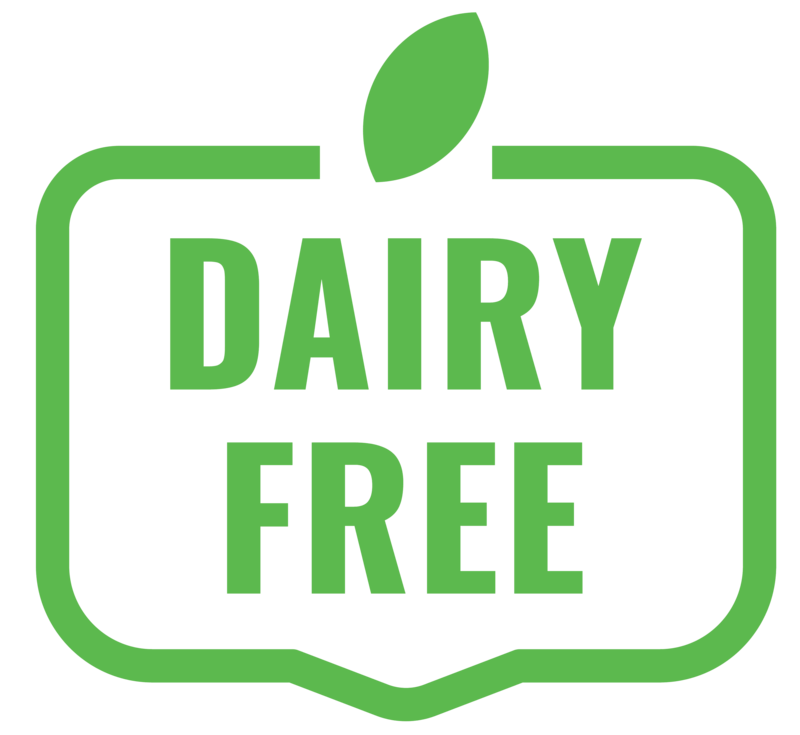 Suitable for those who follow a dairy-free diet, those who embrace a vegan or vegetarian lifestyle and of course those who are intolerant to either lactose, gluten or dairy based products. 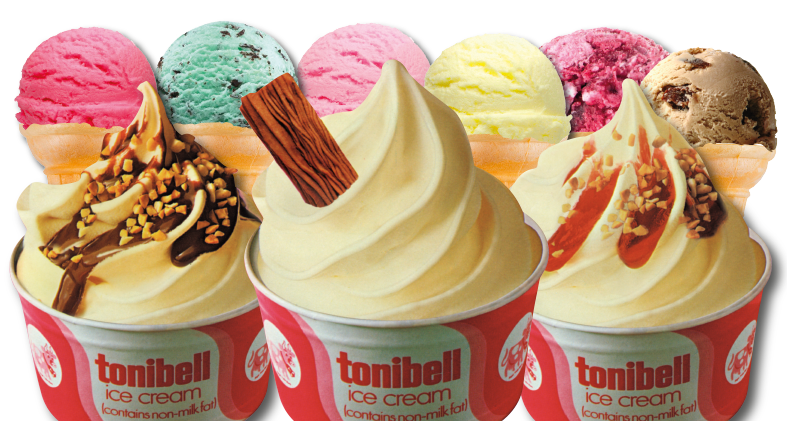 The Tonibell experience should be available for everyone and that's why we are proud to endorse and supply our dairy free ice cream, lactose free and gluten free. Just ask for details when you book us.